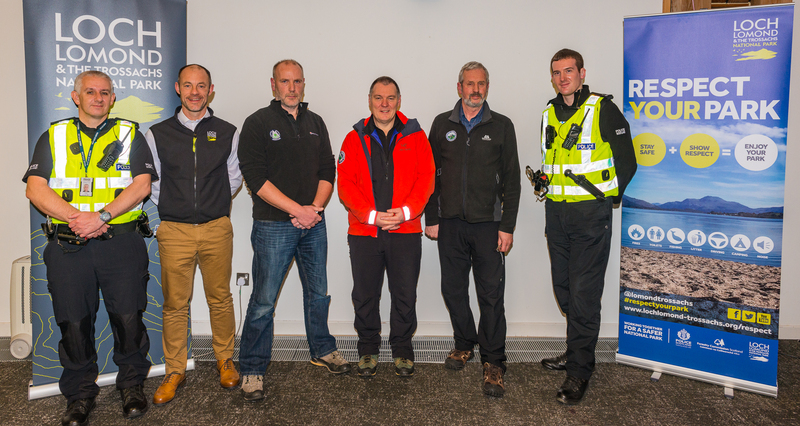 KILLIN MOUNTAIN RESCUE TEAM LAUNCHES MOUNTAIN SAFETY LOCATE INITIATIVE. Knowing your location when out in the mountains is important for your safety and vital for rescue services should you require assistance in an emergency. In partnership with Lomond MRT, Arrochar MRT. 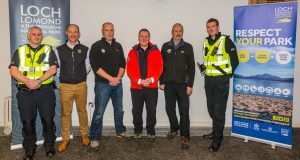 Loch Lomond and Trossachs National Park, and Police Scotland Forth Valley Division, Killin MRT has launched an initiative to advise hillwalkers and visitors to the park, how to stay safe when enjoying the parks fantastic outdoor amenities. An ordnance survey map and traditional compass is recommended for safe mountain navigation. However teams are increasingly being called to assist people in difficulty, lost or trying to navigate in poor visibility with a printed route from a website, or using google or ios maps on a mobile phone. 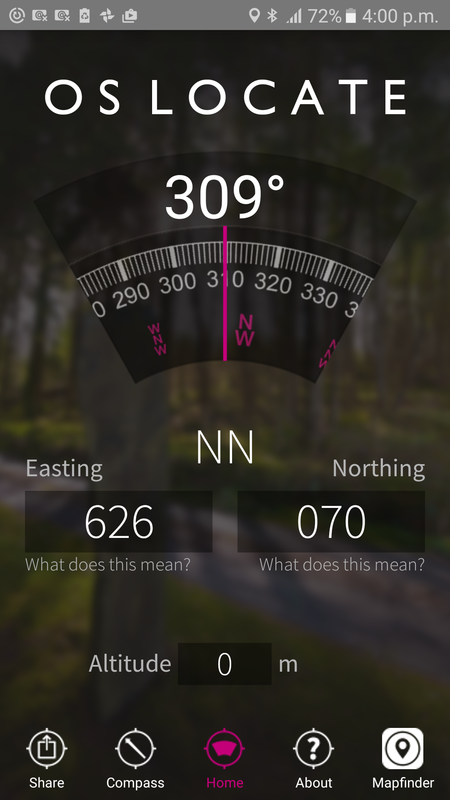 These maps do not provide sufficient detail to navigate safely, especially in adverse weather. Location detail is vital for rescue services when persons call on them to assist in an emergency on the mountain and remote areas. This is not automatically provided when you use a mobile phone. 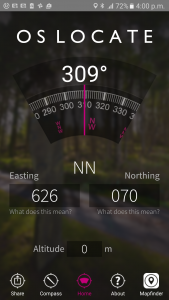 which very quickly provides a 6 figure OS Grid Reference of your location which you can use if unsure of where you are on the hill or to give to rescue services in an emergency. distributed to tourist accomodation and visitor facilities in the national park by the rescue teams and local Police Officers. We hope that this will help persons going out into the park, being properly advised, and equipped to safely enjoy their trip. 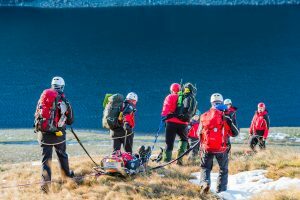 The team is greatful to the National Park for nominating the three mountain rescue teams operating within the park as their charity of the year and park staff have already raised over £3,000 to support the voluntary work of the three rescue teams.